Makanak enjoys a substantial experience in the Egyptian real estate market. Our track record and reliability make us the valued partner of choice when it comes to real estate investment Makanak appreciates the integrity of its trade name, always placing our customers first. 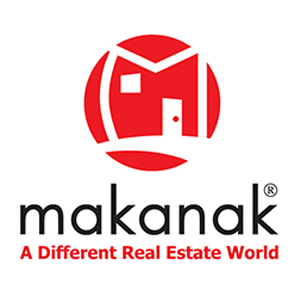 They are consistently provided with market prices and offered the best available alternatives given market prices with the goal to achieve their best interest Makanak is not your “usual” real estate marketing firm but is rather an integrated real estate consultant that develops fully integrated solutions. These are deemed range from marketing consultancy and field studies covering market size and types of customers and competitors to selecting the units that best match customers’ objectives.